The program needed a bold symbol to give the program a strong visual look. We created several different torch and flame symbols for the program leaders. 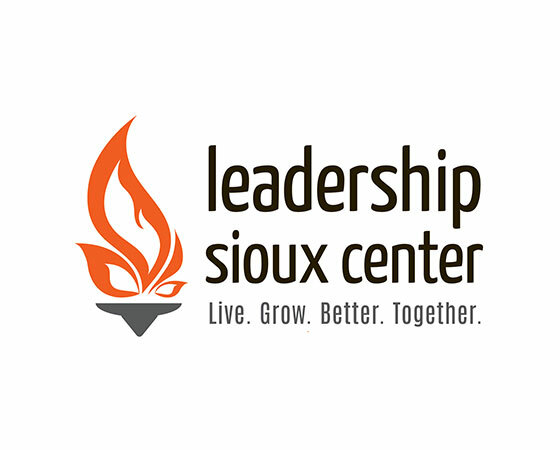 We are happy to say that Leadership Sioux Center is thriving. From it’s beginning in 2014, the program has already graduated 19 members. We’ve also spotted their logo on a few sweaters around the area.